Use this software at your own Risk,I am not responsible for any damage that may be caused by this software. I have tested it on all machines i have, don't know if you have any special cases. This Installer will let you install Android x86 on your PC like any other application, no risk to Damage HDD Partitions, Boot Data or User Data. After installation you will got an option at boot to select Windows or Android. Select the partition which Android will be installed to. Click Install and wait ... The installation will take about 5 min. or less, it is based on your hard drive speed. Looks amazing, gonna try it for sure, thanks for this tool! #Launch:C:\Users\****\AppData\Local\Temp\droidinst _efi\mke2fs.exe-F -t ext4 "C:\AndroidOS\data.img"
it seems like bootloader can't access your Disk! New version works perfectly! No problems at all, just tried Android x86 4.4 and Android x86_64 5.1 aswell on ASUS T100TAM (32GB version), both worked without any trouble - thanks a lot for this amazing tool! - Desktop shortcut "Reboot to Android"
Anyway, my device is (as stated before) ASUS T100TAM (Intel Atom z3775, 2GB RAM, UEFI device), running Windows 10 Home x86. Secure boot, of course, disabled. Adding install log as an attachment. 1. I don't have to re partition the SSD, right? 2. The android will be installed in c:/androidos? 3. What you mean about "create user data partition"? 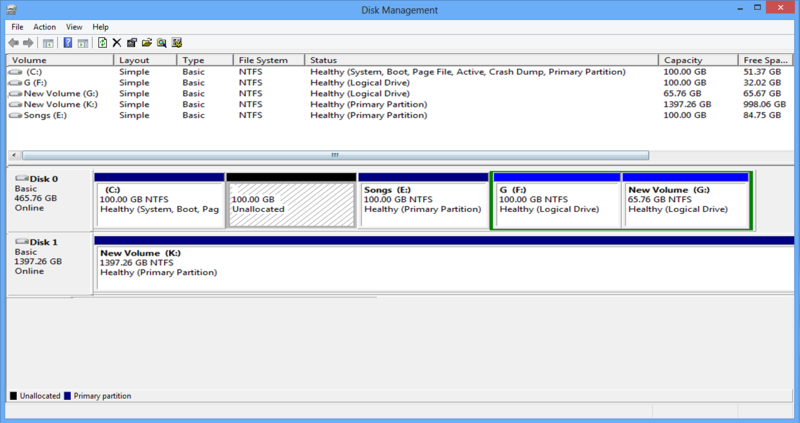 Is it going to change disk partition and create dedicated one for it? 1. No, you don't need to worry about that. 3. It creates "data.img" file inside the "C:\androidos" folder and you can select how big that .img file should be (for storing your Android data). No partitioning - basically everything happens inside the "androidos" folder. Whats the benefit of this method over the magic stick one anyway ?